A1 Malaga Auto Dismantlers is Australia based professional cars recycling services provider which gives instant and best cash for old cars. We offer a quick and hassle-free approach to sell used/junk/ scrap auto and pay top dollars that you cannot get anywhere. Usually, our services are absolutely free and you won’t find a less demanding approach to get the dollar for your unwanted vehicle. 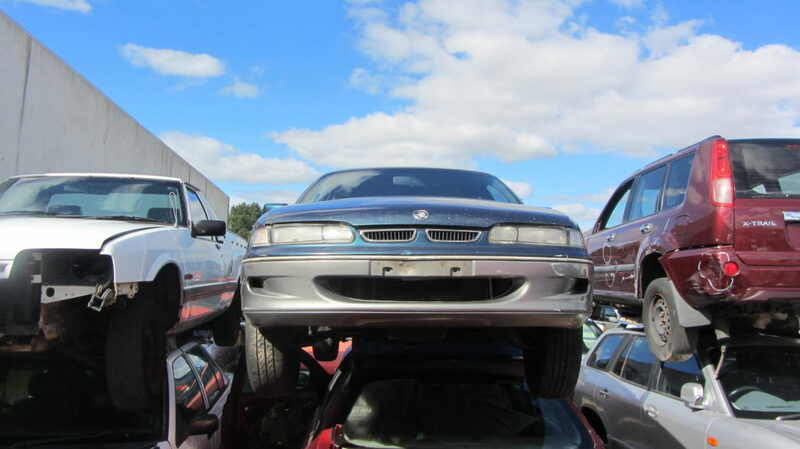 Do you have an unwanted car or junked old car sitting in your spaces that you need to offer? Like want top dollar for cars etc. Then Give us a single chance to make an offer on it! We are the car buyers that buy all old & used cars of local and foreign made and models of any year and condition. We provide the best cash for your vehicle on the same day and arrange free vehicle removals for old cars that are dead and are not in a running condition. 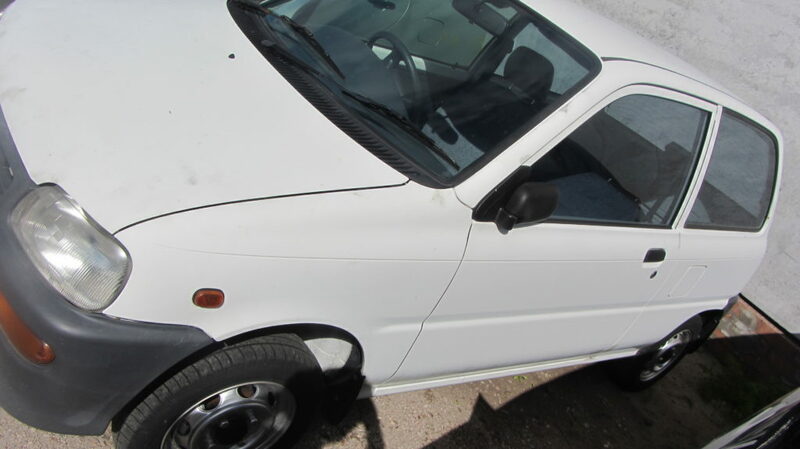 We purchase several old vehicles every year and consistently give instant cash for old/ unwanted / junked vehicles throughout Perth and Western Australia. Selling your car and utilizing the services of A1 Malaga Auto Dismantlers is super easy! Sell your vehicle to us. Just gives all information about your cars in detail and relax. We take care of the whole documentation process. Soon after you agree with our instant cash offer, an experienced and professional staff member will call you to make an appointment to come and remove your vehicle for cash. Once they arrive at your premises, they’ll take the car away and hand over you the maximum cash that your old car deserved. Using their years of experience, they will evaluate your car and offer you the best cash for scrap cars offer. With us, forget the worries of scrap car removal service charges, long transfer documentation and get your cash for an old car on the spot before we’ll tow vehicle. Get free quote from us that how much we can maximum pay for your old cars in Western Australia. Get best cash on the spot from our professionals, same day towing facility. 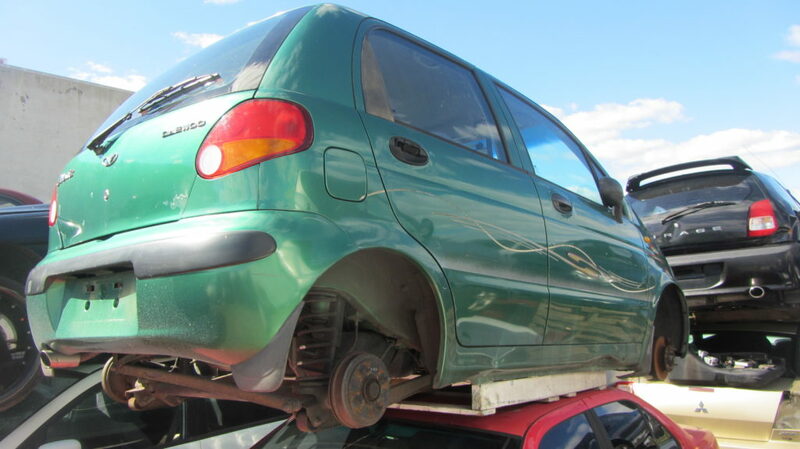 Get absolutely free car removal Perth services of any make and model from your property. Are you looking for the best deal for your old or broken car? A1 Malaga Auto Dismantlers Is your friendly Car Wreckers Company state in Perth, WA 182 Camboon Rd, Malaga WA 6090. We buy your car no matter the models, domestic or foreign, running or no. We provide Cash for car when we pick the car even from your location. Give us a call today.